Spenser Wempe is a native West Virginian with a passion for all things Appalachia. At the age of 18, Spenser underpinned that identity by becoming Miss West Virginia in 2011 and representing her state at the Miss America Pageant. 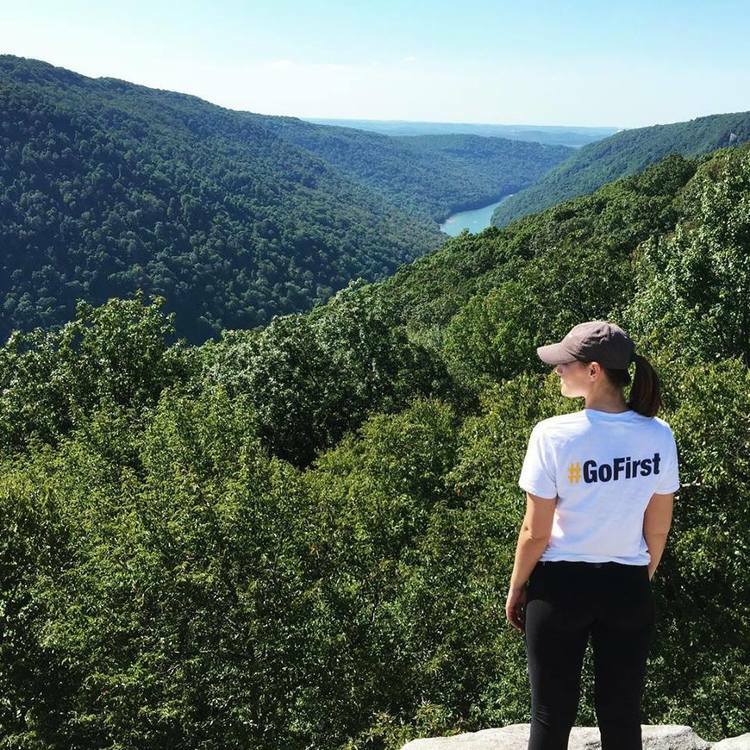 After her time as Miss West Virginia, her deep connection to the place that raised her took her to West Virginia University where she studied Political Science and International Studies. In her academic and professional life, Spenser has focused on cross-cultural communication and equity for marginalized peoples. Her work and studies took her all over the world providing countless adventures, from braving overcrowded trains in China to camping in the desert in Jordan with Bedouins. Celebrating the holidays in Korea, backpacking at through the Andes in South America, cheering for the World Cup in western Europe, Spenser has covered the entirety of the United States and more than two dozen foreign countries in the last decade. While much of her time abroad was spent working as a photographer and writer, she is now located in Washington, D.C. working as the Director of Communications for the Rural Community Assistance Partnership, Inc. (RCAP). Spenser’s work now allows her to give back to the place that made her, and communities across the country like it, by ensuring small communities have access to safe and affordable drinking water and by promoting economic development for rural America. Her goals now are to make sure that no Americans are living without the basics. In her free time, Spenser still works with the Miss West Virginia Scholarship Organization and other Miss America programs, particularly in the area of interview. 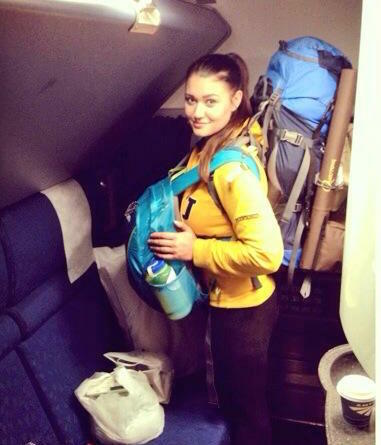 She also likes to hike and take photos, read Bill Bryson's books, and eat spicy food. You can typically find Spenser with her friends at happy hour or in an airport about the board a plane. But regardless of where in the world she goes, country roads always take her home. Follow Spenser on Twitter and Instagram @SpenserWempe. Let me just say this. I am not a writer or an expert by any means. This is simply a collection of my thoughts and experiences. I hope you enjoy them and/or learn something from them. However, please don't expect perfection and please be kind. Stay curious.